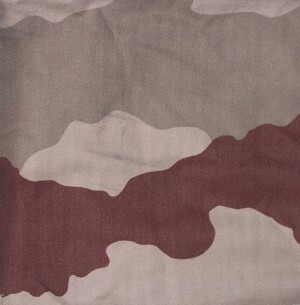 Расцветка: The camouflage pattern consists of three colours: tan, light green and brown. The tan is somewhat "pinkish". Дополнительная информация: This uniform is called "Daguet", named after the codename of the French participation in the Gulf War.